Today’s DIY is another simple one, but I love it. You really can make something out of anything if you really think about it! I saw something similar to this and I wanted to make my own! 1. Measure out how much you will need of the chain. 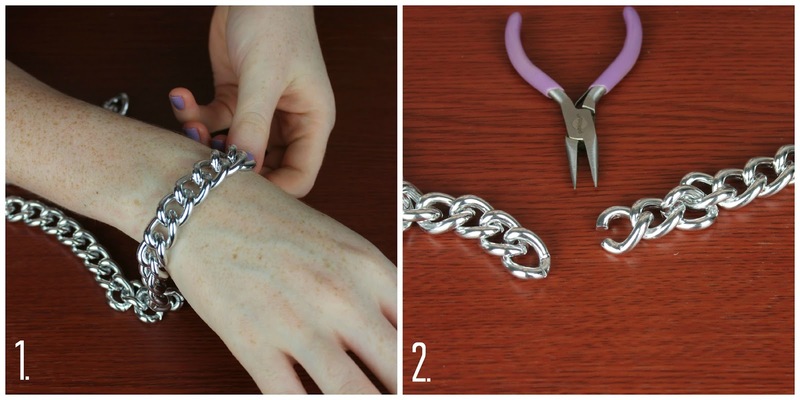 The ponytail was about the width of my wrist, so I made sure to add a few links of chain for a wider bracelet. 2. 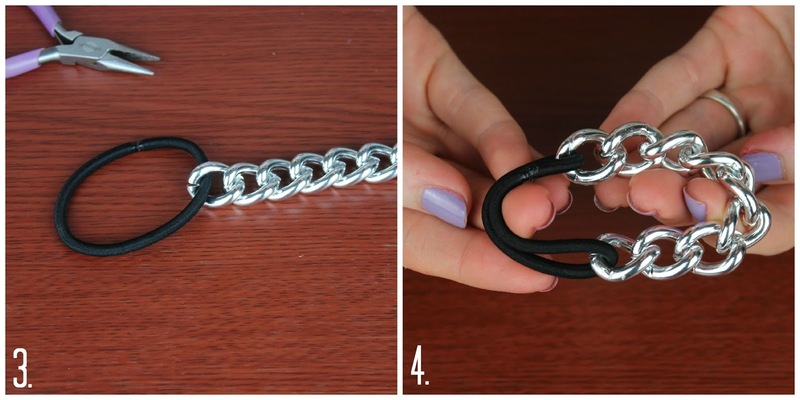 Disconnect the chain you will need for the bracelet from the rest of the chain. 3. 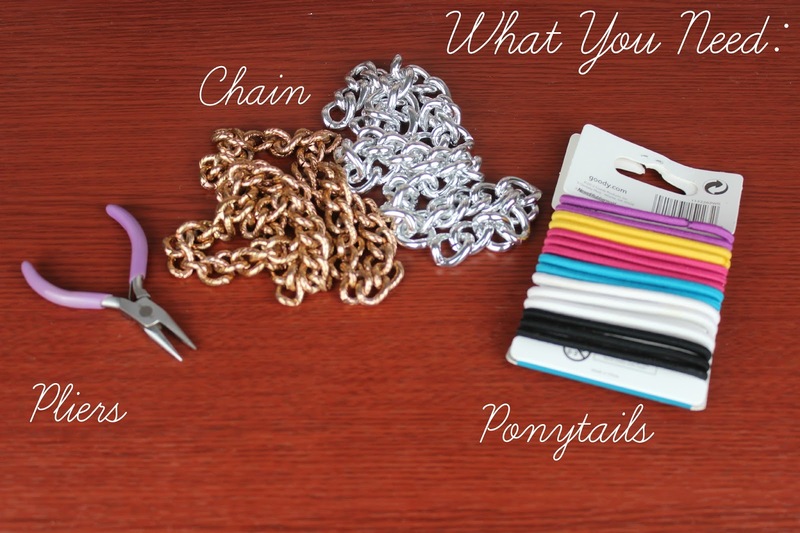 Attach on end of the chain to the ponytail. 4. Connect the other side of the chain to the ponytail and you’re done! See! Super simple and easy to make! The simplest of things can make some adorable stuff! As always THANK YOU so much for reading! 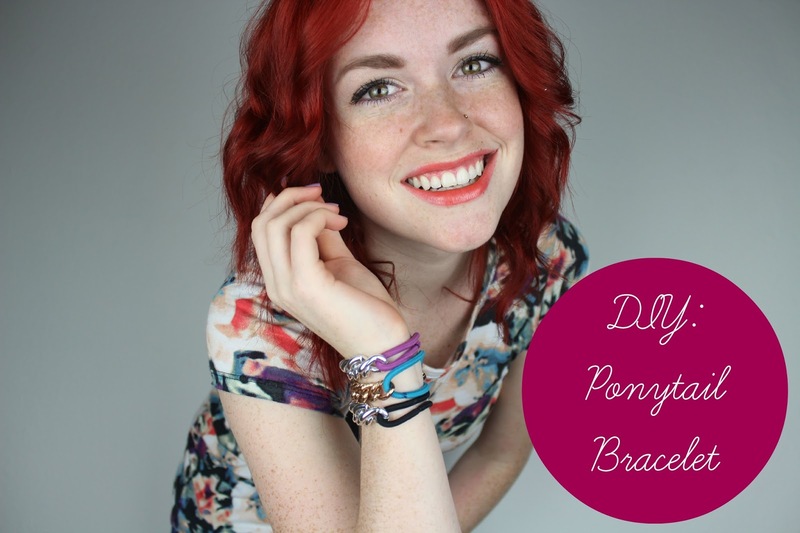 Don’t forget to follow me for more DIY and Fashion! I´m Sorry, but I have seen this DIY exactly in "I SPY DIY"
I didn't know it was in I Spy DIY, but I did state that I saw something similar which I found on Pinterest and wanted to share mine.